Effective web design involves more than an aesthetically pleasing appearance. It needs to engage customers and keep them on the website long enough to get them interested in your offer. Backend development is equally important to frontend as it gives you the opportunity to scale up with effective marketing whenever you’re ready to invest in SEO or Pay-per-click Ads. When creating a website we not only ensure that each element of the design is useful and purposeful but also has a modern look. Our websites are innovative without distracting the viewer and functional to focus user’s attention on the most important elements. 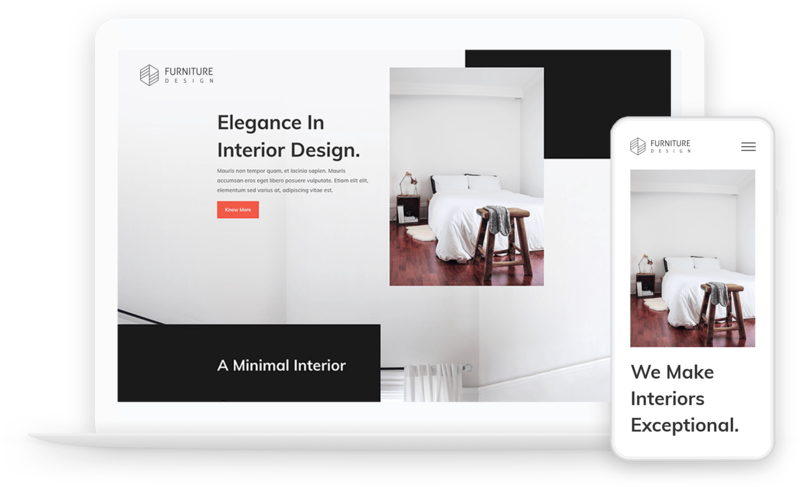 Your website, your way. The domain is yours even if you decide to move. Get noticed with a unique design on WordPress and other frameworks. Give your visitors confidence and protect your data from malicious malware attack. Personal help around the clock to get things done without unnecessary delays. Domain name, web hosting and support are located in the United Kingdom. Communicate reliably, safely and without delays using your company email. 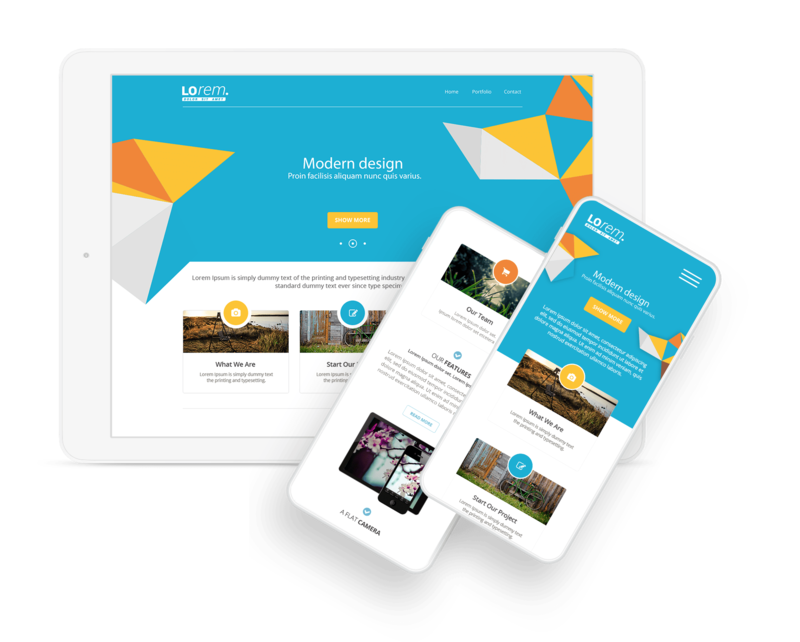 All our websites are responsive which means they will load beautifully on all devices no matter if you’re browsing the website on your desktop, tablet or mobile phone. Here you will find some of the websites, that we designed recently. Hover over each picture to view the website online. We started as a web design company and expanded our portfolio to marketing services. With growing experience, it was only a matter of time for Colorpeak studio to be assembled and set up as a limited company. From the Day One, our main goal is to support the growth and success of all local businesses in North East of the UK.